Hello! Welcome to our fall collaboration series! I've teamed up with nine other bloggers to give you our Ten Take on Fall! 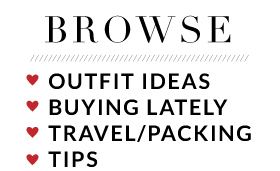 It's a three-part series to help kick start your fall style. 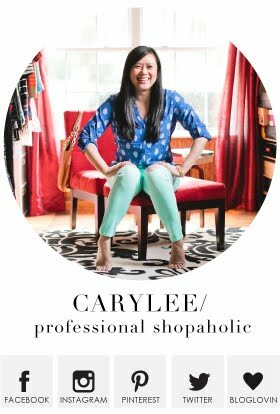 Today's topic is all about that one piece (or pieces) in your wardrobe that you loved in the summer, but can't part with even though the season is over. In simpler terms, how do you style your favorite summer pieces for fall? As I was preparing for this post, I started scrolling through all of my summer outfits on the blog. The one thing I kept seeing over and over were my white skinnies. White bottoms are inherently summer to me because they are so crisp and brighten up every outfit. And how good does your sun-kissed skin look against white, amiright? As "summer" as they feel, I never stop reaching for them in the cooler months either. I've pulled together some of my fall friendly looks featuring white denim and the layers I add as the temperature continues to drop! September weather was so fickle! Some days it was sweatshirt weather, other days it was still humid and hot! But regardless, after Labor Day, your Instagram feed turns into Pumpkin Spice lattes and scarves, so it's hard not to catch fall fever. When I'm in the mood for fall but it's still in the low 80s or upper 70s, adding booties to my white skinnies is an easy way for me to satiate that craving without having to sweat buckets. And since fall is all about layers to me, a utility vest is the easiest way to add a layer without adding too much warmth. The low to mid-60's is the perfect temperature range to get away with a chunky knit sweater but no jacket. Adding in fall-feeling accessories like a burgundy tote and leopard print heels make me forget I even wore these same white skinnies in the summer! It's an easy outfit combination that is unmistakably appropriate for fall. The minus-the-leather moto jackets from Express are the perfect jacket for fall! They're thin but surprisingly warm. To be honest, there have been many times when I've worn them in the winter with a blanket scarf and have been perfectly toasty! But I'm getting off topic - one season at a time! For fall, they are a holy grail piece for me. Especially as the temps dip into the 50's. You know I love a good color pop. In the summer I like to go with reds, pinks, or jewel tones, but cognac is fun to pop in the fall, especially when it's paired with a tough black moto jacket. Over the knee boots are the last things I pull out for the season. Usually by March I'm completely sick of all of my boots, so I try and maximize booties as much as I can in the front half of the cooler months. When the temps are consistently in the 40's or cooler, I finally break out the knee high and over the knee boots. Any boot pops against the white bottoms, but they emphasize the drama of over the knee boots the most! And because I'm not afraid to mix trends, adding a poncho bookends this fall outfit perfectly. And there you have it. Definitely don't put your white denim away for fall. The outfit possibilities are endless! Be sure to click through the links below and check out which other summer pieces the other ladies are not giving up for fall! We'll be back next week with more fall staples! I totally forgot about white skinnies, but yes they are soo good for Fall indeed. I love wearing white skinnies in the fall...you wear them so well! I love all of these looks. 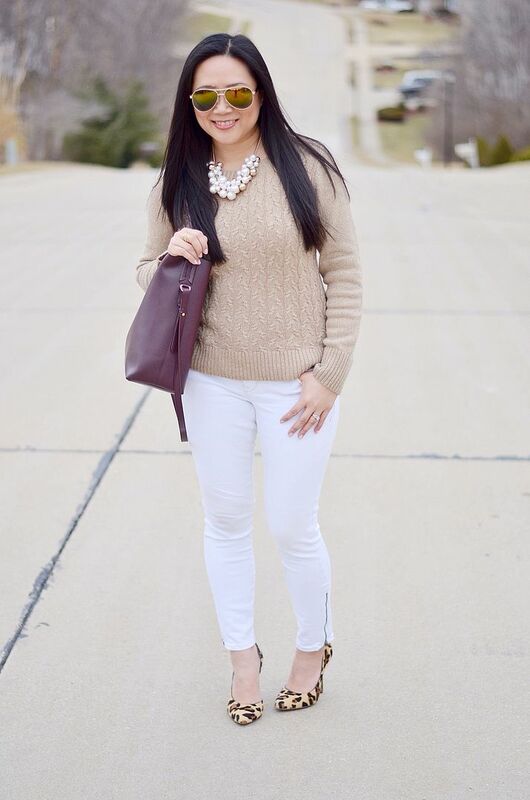 You are rocking those white jeans for Fall! I think my fav is the last with the OTK boots! 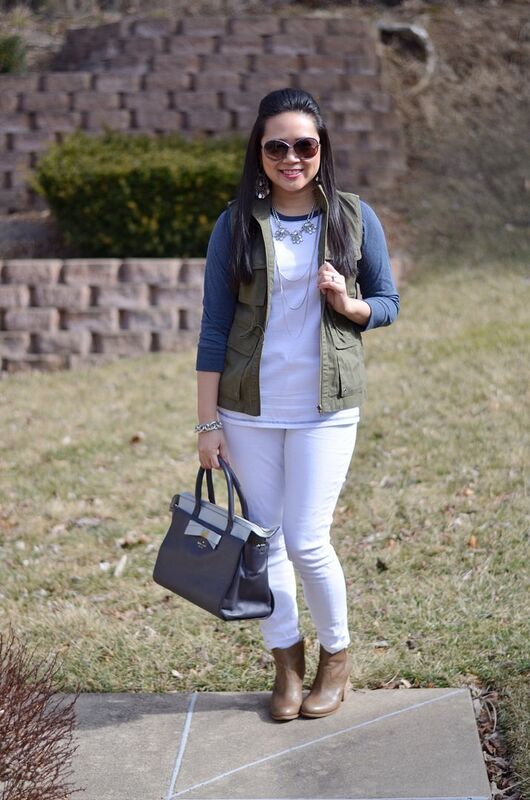 White skinnies are a great year-round staple and I love that you chose to feature them today. So much great outfit inspo in this post! Also love how you broke it down by temperature range -very useful! I am such a fan of all of these looks! I especially love the poncho outfit! What a cozy and cute piece! I'm excited to wear my white skinnies with a few of the over-the-knee + thigh-high boots I've scored recently- a killer way to stretch 'em through the fall! :) You look so chic here, babe! ooo I love the way the white denim looks with black leather! so edgy! 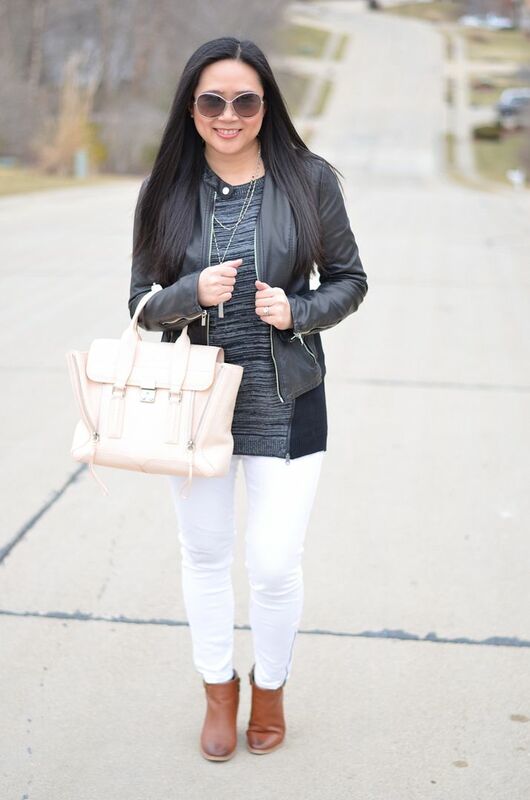 I am a huge fan of white skinny jeans into fall and winter, and I am so glad that the trend is catching on! All of these looks are perfect for fall! I love all of your interpretations! White skinny jeans are perfect for Fall because they are a bit more light weight than darker denim but still something to cover your legs! I love that they are deemed appropriate year round now. So cute with all of the ways you styled them! 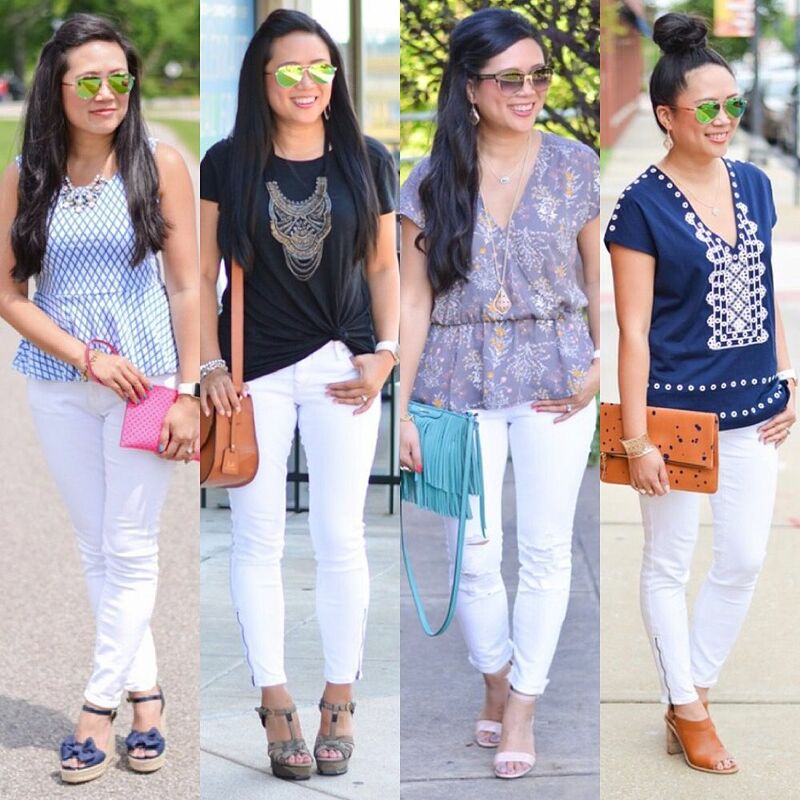 We definitely had the same idea taking our white skinnies from summer to fall. I LOVE how you styled all of these looks. 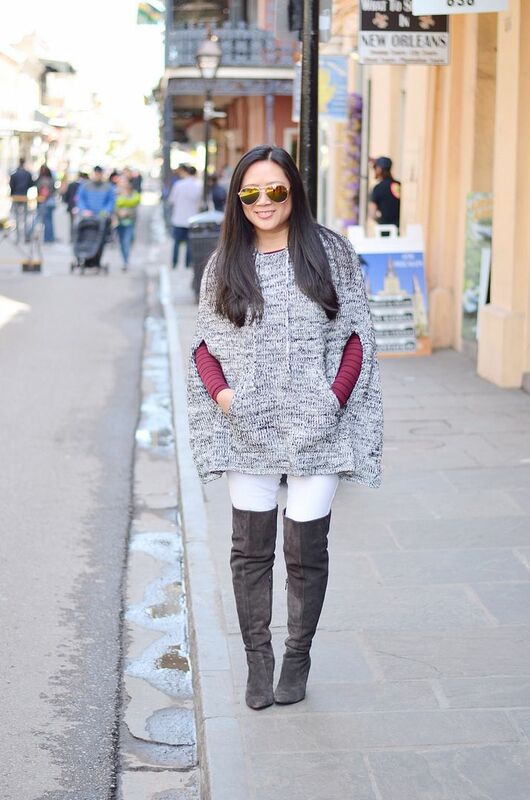 My favorite look is the poncho and over the knee boots--so perfect!! Cool ideas! Thanks for sharing!! Loved all the ideas - I don't think I even wore my white skinnies at all this summer - so should prob make up for it this fall!